I am a truck driver and I use these gloves daily. So far they’ve held up great. I use these when temps drop into the teens and have used them in weather as cold as -5F. 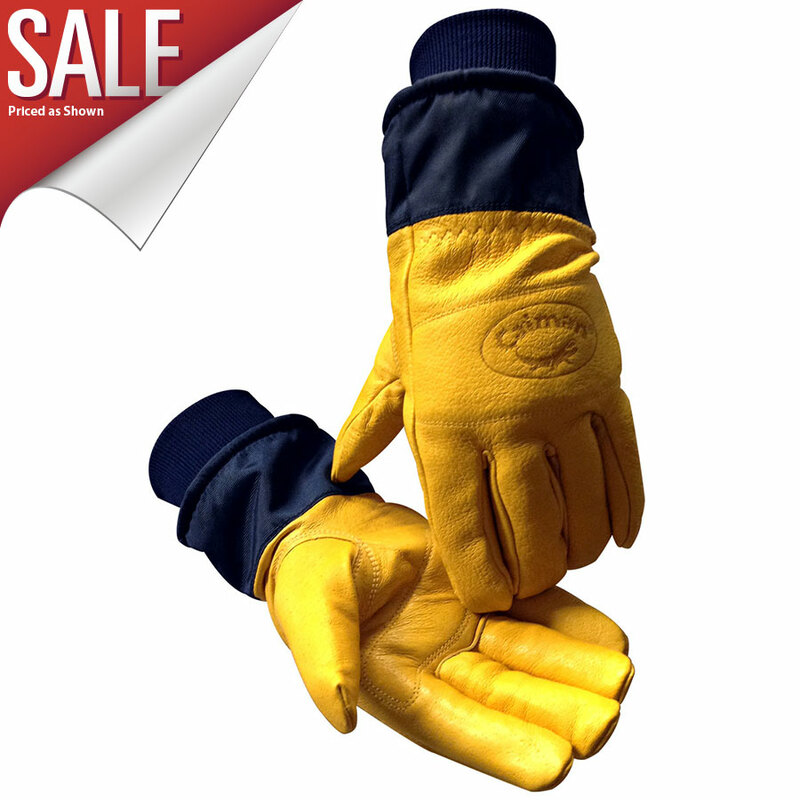 I run flatbed type equipment, which can really tear up gloves fast, but these gloves still look great. They allow my fingers to be nimble enough to pull tarp bungees and feed straps and chains easily. I rotate them out once they are wet with another pair. They are not waterproof, but aren’t really advertised as such.